Welcome to this lead guitar lesson where we will start to take a look at a fretboard navigation system called the three note per string system. If you have been kind of stuck in box scale patterns for your major or minor scale shapes this will open a lot of doors for you to start playing up the neck freely. 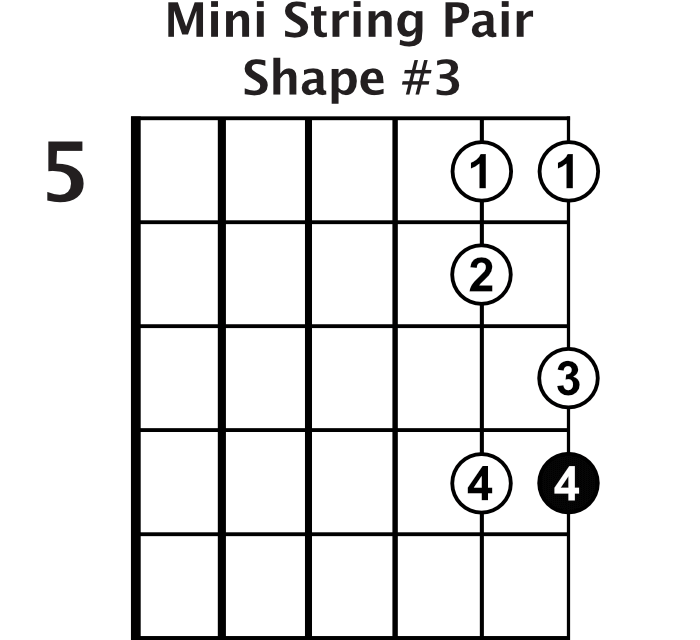 Throughout this lesson we will learn seven mini scale patterns made of six notes each. Each six note pattern is played on two adjacent strings or a string pair. 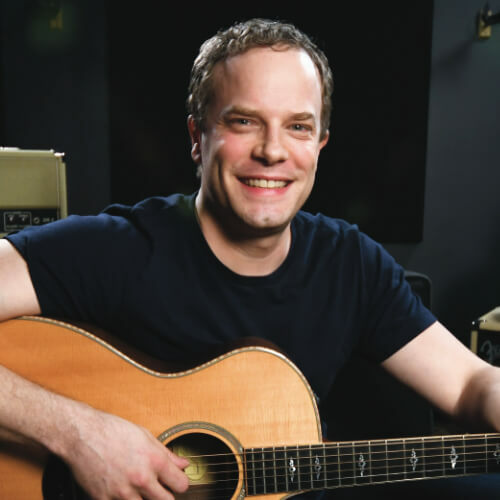 Once you learn the seven patterns we will go over how to start connecting them up and down the neck in order to take your fretboard navigation and lead playing to the next level. As usual I have a jam track for you so you can work on these patterns and concepts with some real music. In this lesson we will be in the key of C major, but the great thing about this system is that it works for any major key as well as all of your modes! Since we are in the key of C major let’s just quickly go over the C major scale. It is spelled: 1C 2D 3E 4F 5G 6A 7B. 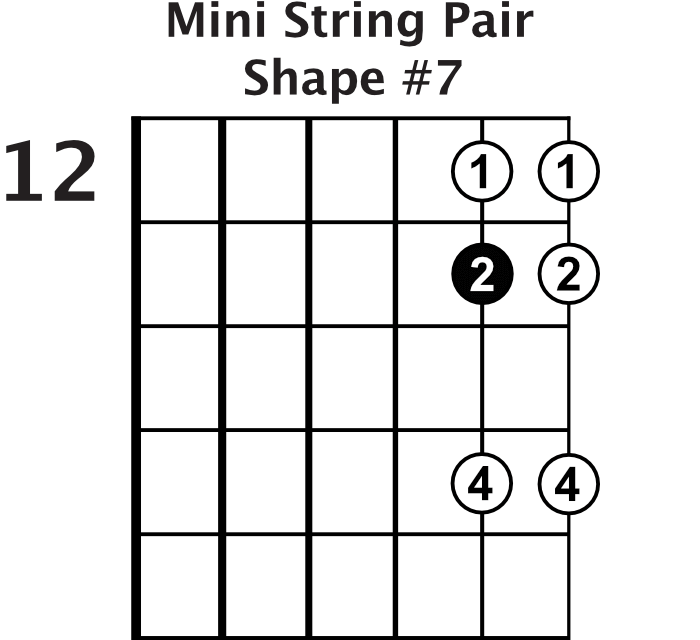 If you will notice… there are seven notes in the C major scale and we have seven mini scale shapes. That means that every note in the C major scale gets its own mini scale shape. 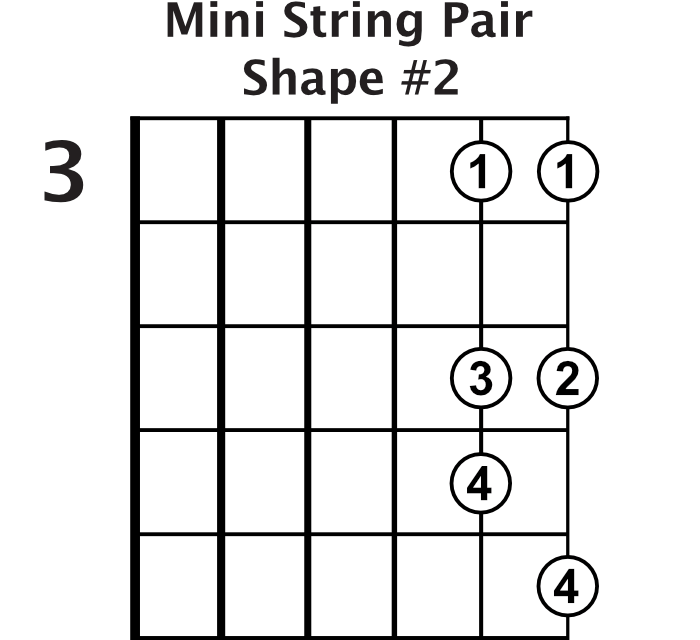 Now we need to learn the seven mini scale shapes. The graphic below shows all of them for you. Notice how each shape uses only uses two strings (a string pair) and is made of only six notes. Take your time getting these shapes down. You can take one per day or one per week and really get them under your fingers. The important thing here is that you know the shapes very well and that you associate each shape with it’s proper scale degree as far as the major scale goes. 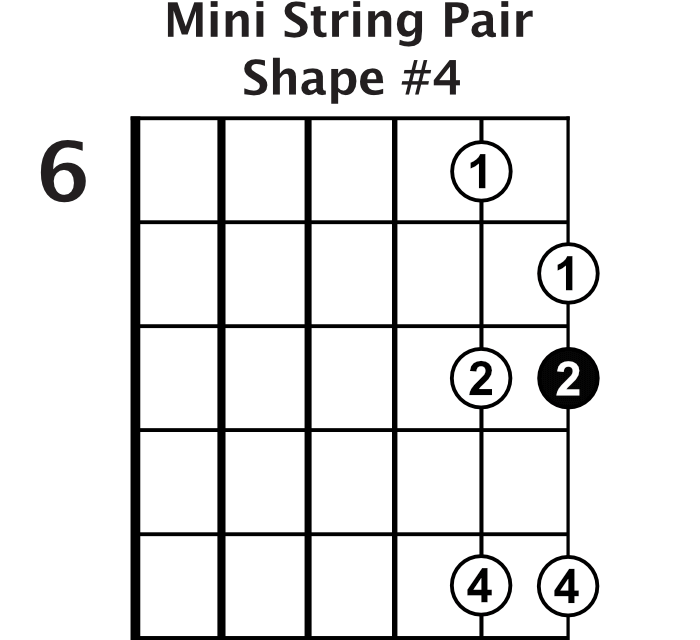 Once you have these seven shapes down you can start to connect them together up and down the fretboard. The cool thing about these shapes is that they are very predictable and consistent. By that I mean that no matter what key you are in shape two will always be right next to shape one, shape three will always be right next to shape two, and so on. 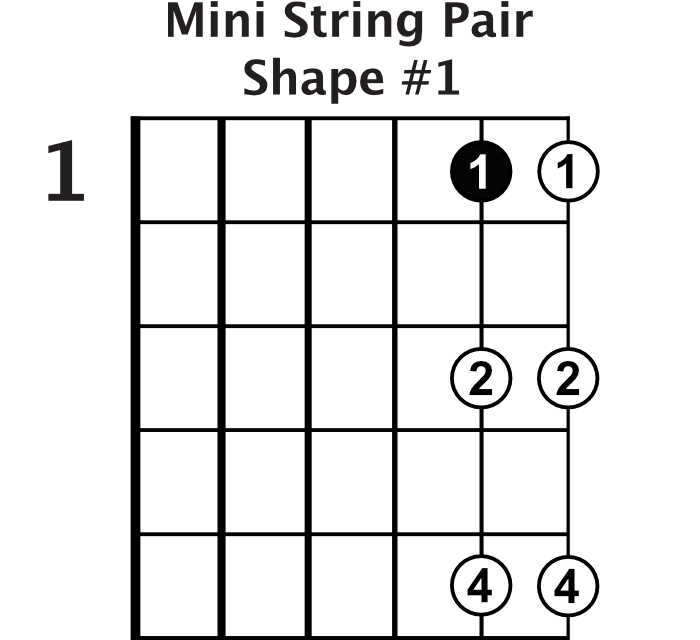 Play the first shape starting on the C note on the 1st fret of the B string. Now move up to the D note on the 3rd fret of the B string and play shape two. Those shapes will always be right next to each other no matter what. 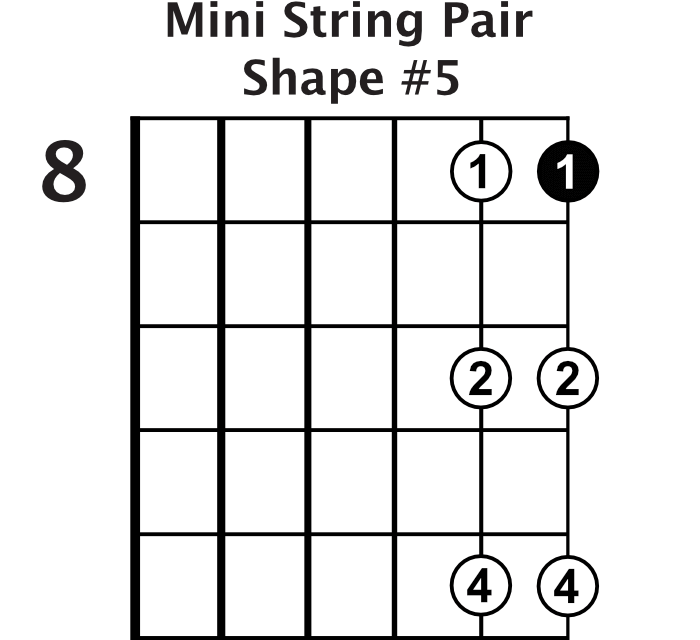 Try going through all seven shapes up and down the fretboard. Really cool! 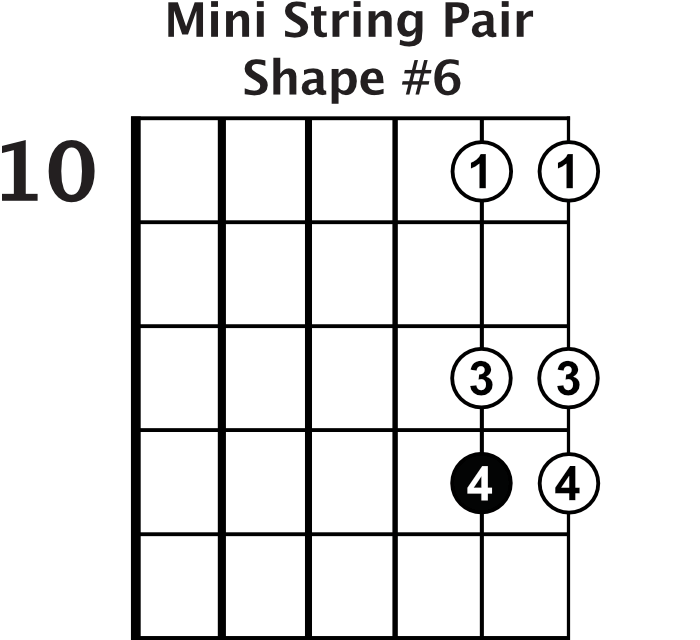 You can use this fretboard navigation system on any string pair on the guitar. The only little trouble spot comes in when you use it on the G and B strings. This is because of the way the guitar is tuned. In order to keep using this system on the G and B string pair we have to compensate for the tuning of the B string. To do this we simply shift everything on the B string up by one fret. Below you will see a graphic of the seven scale shapes on the B and E strings and then another graphic of the shapes on the G and B strings. Do you see how on the G and B string pair graphic all of the notes on the B string are shifted up by one fret? This may take a while to get used to but with some practice and visualization powers you will get it down. Feel free to move these shapes to any other two strings. For example: You can try the E and A strings or the A and D strings. I have a jam track available to make practicing the shapes and connecting them fun for you. Click the MP3 icon right below the video on this page to download the track. Add this to your daily practice routine for a few weeks or months and watch the fretboard open up to you like never before.